We pride ourselves on the sense of community and small business tenacity that is the cornerstone of America. Eat Fresco partners with like-minded businesses that share our values. We are honored to work with Niman Ranch, who provides us with the hormone and antibiotic free skirt steak for our Steak Fajita Bowl, and the center cut pork loin for our Roast Cuban Pork Loin. 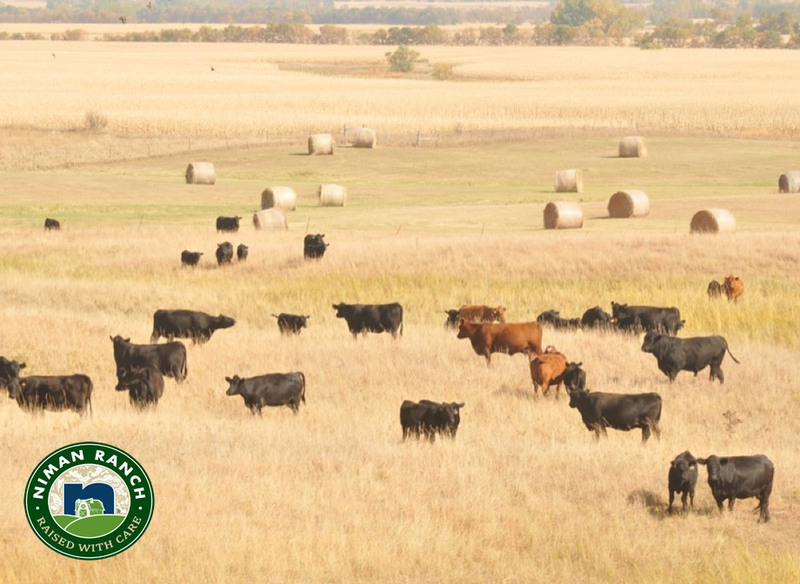 Niman Ranch, comprised of a network of over 700 independent American farmers and ranchers, is community minded and focused on producing quality meats for their customers. Having begun in the early 1970’s, Niman Ranch raises its cattle using “traditional, humane husbandry methods” while feeding livestock “wholesome all-natural feeds.” The livestock is reared in a humane and ethical manner, which is also environmentally sustainable. Their pork and steak are delivered to our kitchen at the peak of freshness and quality, with minimal impact to the environment. In addition to Niman Ranch, we have collaborated with other quality providers to bring you all natural, cage-free chicken, North Atlantic organic salmon, chemical free shrimp and organic vegetables, locally sourced when in season and available. We search extensively to bring you only authentic ingredients, including our Trottole pasta, imported from Italy, capturing a true Mediterranean experience. Take a look at some of our products and experience what we have to offer. We source the highest quality ingredients from the very best providers to ensure that we are offering restaurant quality dishes. We have developed fresh, nutritious and flavorful meals, designed to save you time and energy. A fresh approach to lunch and dinner. Subscribe to receive information on new products, promotions, availability and even coupons! © 2014-2019 Fresco Foods Inc.